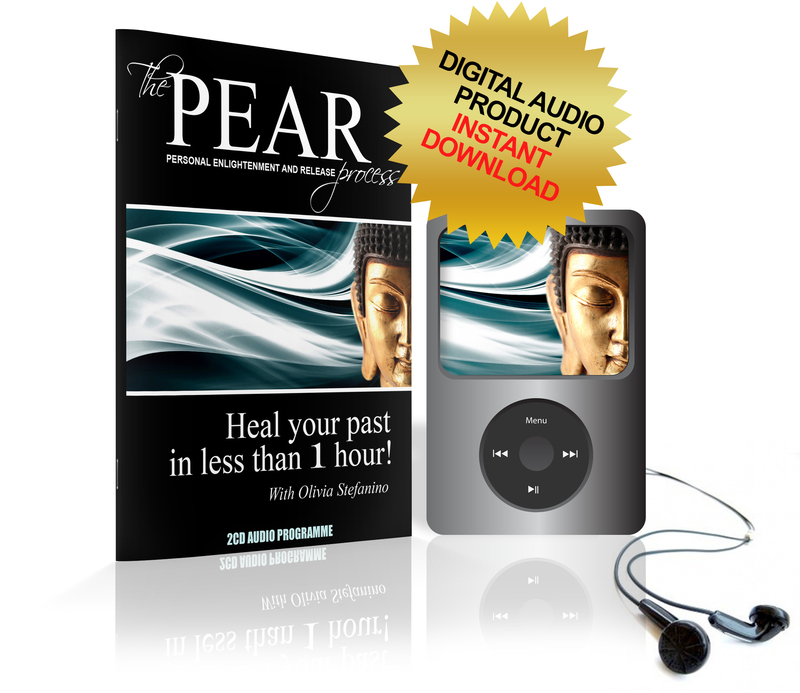 “The PEAR Process” is the perfect tool for helping you to let go of past hurts, tribulations and unhappiness. Used successfully with thousands of corporate and private clients, “The PEAR Process” is the perfect tool for helping you to let go of past hurts, tribulations and unhappiness. After all, it’s only when we’ve dealt with the issues from our past that we’re free to create the future of our dreams! Of course, there’s nothing like spending REAL time with a therapist on a one-to-one basis, but if you’re time-poor or on a tight financial budget, then you’ll really appreciate just how much “The PEAR Process” can help*. 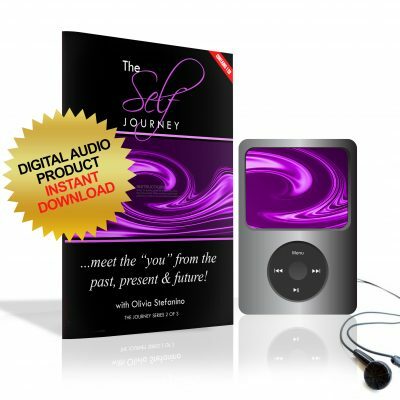 Recorded by qualified hypnotherapist and NLP practitioner Olivia Stefanino, “The PEAR Process” takes you through your own personal ‘therapy session’, which of course, you can use as often as suits you. Accompanied by a comprehensive information leaflet, there are two “PEAR Process” tracks, after a general introduction and explanation. The first helps you with regard to the relationships you have with others and the second helps you with regard to the relationship you have with yourself. 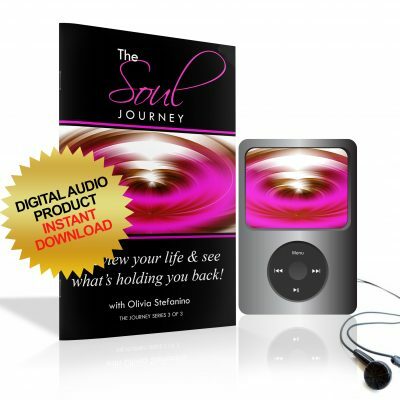 Additionally, there is a “Self Journey” BONUS track. 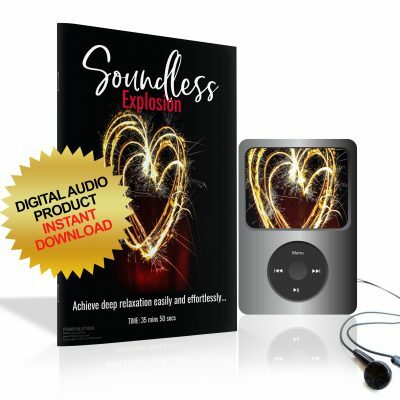 Please ensure you read the booklet before listening to the audio tracks. *THE PEAR PROCESS IS NOT INTENDED TO replace or to be a substitute for appropriate medical care or psychological counselling. The PEAR Process is intended to be used as a complement to conventional medical care. Please seek professional care for individual concerns. The author assumes no responsibility or liability for individuals or groups who use The PEAR Process. – Brian Fulford, Sao Paulo, Brazil.